White Iron Data build websites, create virtual tours, develop web-based applications and more for Bloomington companies.We care about your business website. Business Webste, Build Websites, Create Virtual Tours, Develop web-based applications. White Iron Data will work to develop relationships with our customers. We want to help you grow and prosper. We have had business relationships with companies in Bloomington Indiana and all across the United States, with some of our customers well over 14 years, many well over 15 years and some since we started 18 years ago. It is in our best interest to work with you to know your business and how our services can help it succeed. Call us today about how we can help retool your website to help save and make you more successful. We pride ourselves on providing understandable, affordable information websites and technology business solutions. We understand how important technology is to your business and website and how it can be leveraged to help your employees reduce their workload, increase their efficiency, and better meet your customers’ needs. We are intimately familiar with Google’s website product offerings and can guide you through the maze of keyword, e-commerce, analysis and webmaster website products to help you become an expert. We know Bloomington Indiana Website Design and we can help you get your site up and online fast and branded to your unique company needs. 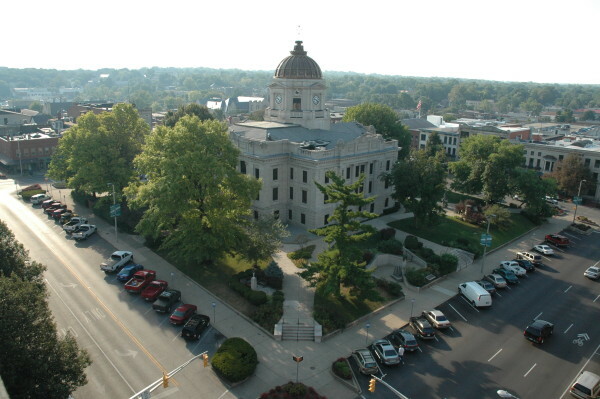 We have seen the Bloomington Indiana Website industry grow; we have grown with it. We can help you better understand and integrate all the new technologies.